By Dhanista Group Pvt. Ltd.
How Far is Dhanista Shitji? About Dhanista Group Pvt. Ltd.
Dhanesh Builders, a brand name signifying good quality, exceptional service, price worthiness and superior value today stands poised as a trusted name in housing. Moreover, the timely completion of projects has entitled us to automatic approval from the leading financial institutions of India. The business activity started over a decade ago has earned Dhanesh Builders an impeccable market reputation, earned through the philosophy to forge ahead to heights of recognition, assuring quality all the time. With its unwavering commitment to satisfying the new homebuyer, the Group lives up to its motto "Building Trust". The thoughtfully designed premium residential complexes fulfill the needs and dreams of our customers. The complexes built with superior materials, well-planned sites and modern amenities dotes the skyline of Goregoan.. It is engaged in development of properties for upper and mid-income group, offering a wide range of features for qualitative and affordable living. Experience the best possible home building and home buying experWe Are Builders & Developers of Residential and Commercial premises, based in Mumbai since 1990. 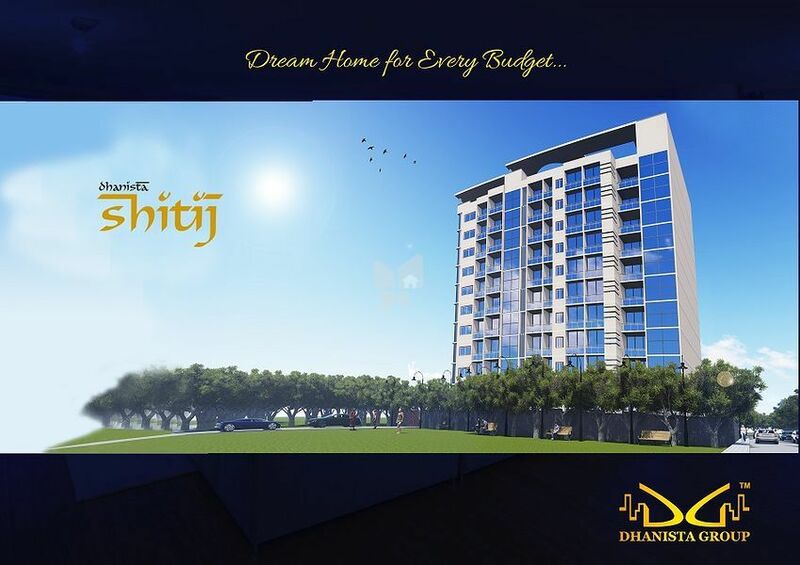 Dhanista Group - A name synonymous with quality construction and transparent and hassle free dealings. Offering a unique combination of premium location, aesthetic appeal, and excellence of construction with an affordable price is a prime focus of our group as customer satisfaction is our top priority. Unlike others, when we say affordable homes we really mean it. To build affordable homes in the heart of Mumbai. Slowly we have also entered into luxury home projects and commercial complexes.